Angela Clark, former executive general manager for small business at Commonwealth Bank of Australia (CBA), was named as the firm’s CEO this morning. Beem It was announced in October last year and established in February, backed by National Australia Bank, Westpac and CBA. 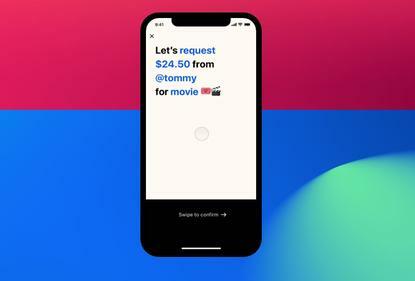 The app links to smartphone contacts allowing customers to send, request or split payments “in a few taps” without the need for bank details or a PayID. Users don’t need to bank with any of the three banks to send funds, the only requisite is that they hold a global scheme debit card issued by an Australian Authorised Deposit-taking Institution (ADI). It works in a similar way to BPAY's Osko service – although Osko users do require bank details or a PayID – which is built on the new payments platform (NPP). NAB already supports the NPP overlay service, while according to Osko, CBA and Westpac will be "rolling it out to you over the coming weeks". The launch of the joint venture came in the wake of the failure of the three banks, along with Bendigo and Adelaide Bank, to receive Australian Competition and Consumer Commission (ACCC) blessing to act as a cartel when negotiating with Apple over its Apple Pay platform. ANZ are notably absent from the joint venture. The bank has offered Apple Pay since April last year, along with a number of smaller banks. The three banks said they hoped the app – which became available in May – would become an "industry-wide payment solution". Beem It claims to have a “fast-growing user base, from millennials to baby boomers”. “I believe that the best innovation and technology helps us be more human, not less so. Beem It has a customer-first vision for making everyday payments moments an enjoyable and seamless experience. This lets our users focus on the experience itself, rather than the payment,” Clark said in a statement. Prior to joining CBA Clark led the digital division of the Australian Broadcasting Corporation, responsible for it’s digital strategy and delivery of its digital customer experience. 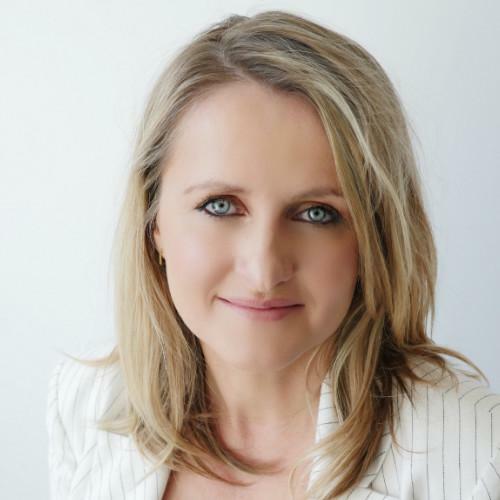 She previously served at Macquarie Radio as CEO, where she led the business to IPO. She’s also founded a number of her own digital media startups and has sat on a number of boards including South Sydney Football Club. “Angela is a seasoned executive with extensive experience in large multi-layered organisations together with smaller innovative startups. She brings a deep understanding of the customer experience and the ability to innovate in an agile and fast-moving environment,” said Beem It chair Kim Anderson.